Aylesbury Automation offers a comprehensive range of automation products, systems and services which are used internationally by leading manufacturing companies across a number of industry sectors. 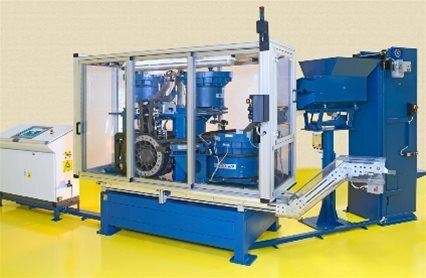 Aylesbury Automation has been designing, manufacturing and commissioning special purpose machines and systems for a wide range of applications since the company’s formation in 1961. 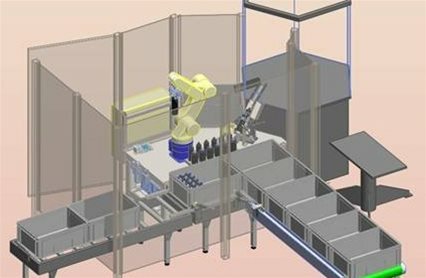 Product feeding systems are at the heart of many automated production systems. 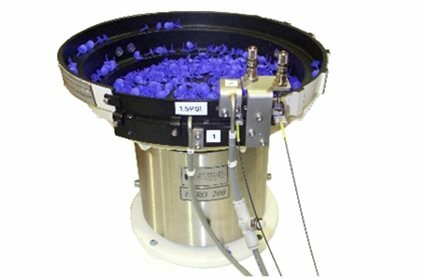 Aylesbury Automation offers both tooled and un-tooled bowl feeding systems plus a comprehensive range of alternative feeding systems. As a system integrator for our partner company AA Robotics, Aylesbury Automation has built up a solid track record of integrating 6 axis and SCARA robots within production automation systems.